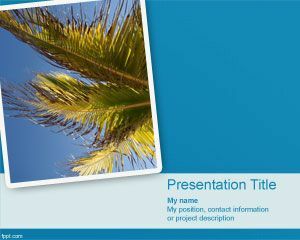 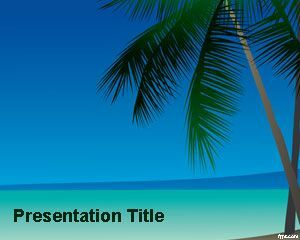 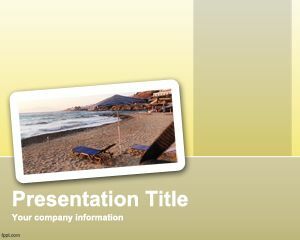 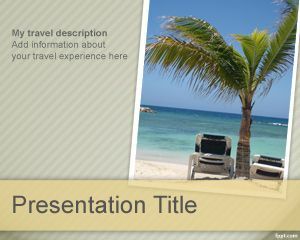 This free vacation trip PowerPoint template is a travel presentation design for travellers or vacation presentations. 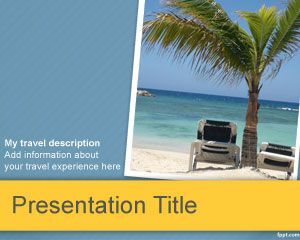 You can use this free vacation template for Power Point as a professional powerpoint backgrounds for travel or other Windows PowerPoint templates including accommodation alternatives or travel destination in PowerPoint. 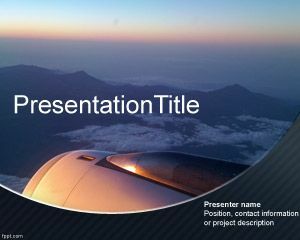 The slide design has a sepia background color and a high quality photo image for PowerPoint but you can easily put any other image on top. 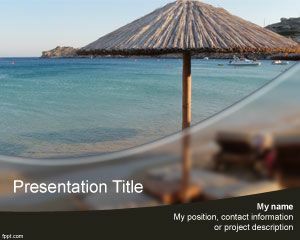 The picture was taken in Mykonos.